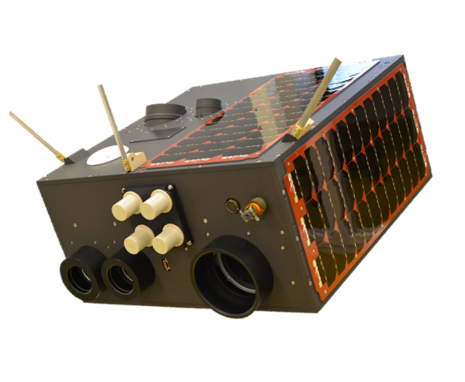 The LEOS-50 is the workhorse of BST satellites. The satellite is able to carry a vast number of payloads offering an excellent performance. This makes LEOS-50 the recommended entry point for the BST Training Program.